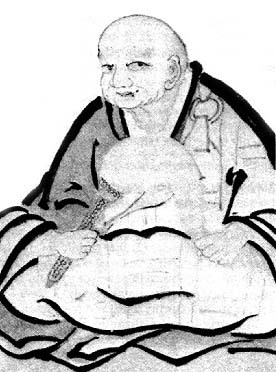 Sugiyama Iwajiro, known to posterity as the Zen Master Hakuin Ekaku, was born on January 19, 1686, in Hara, a small coastal village situated at the foot of Mt. Fuji on the Tokkaido Road between Edo (Tokyo) and Kyoto. 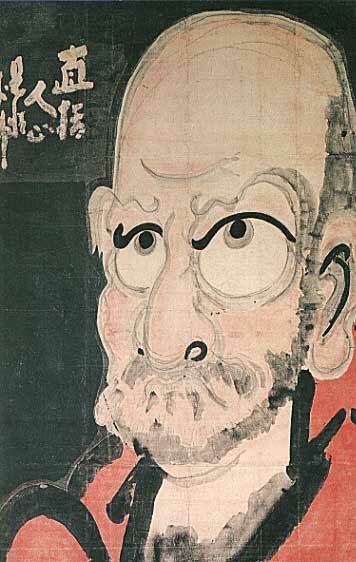 Hakuin was born into a time and place where the established religion had lost its life. 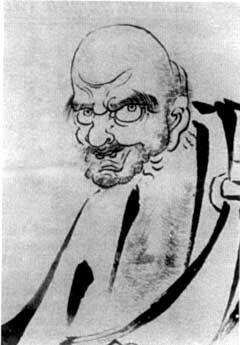 The Zen of Bodhidharma, of the Sixth Patriarch, and of Rinzai had become the court religion of the samurai. 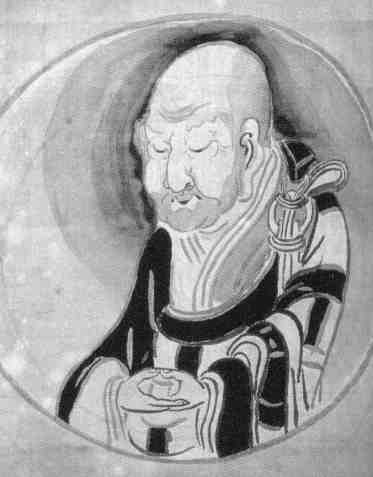 But Hakuin was to fan the dying fire of the true Zen so effectively during the eighty-three years of his life that the Rinzai sect remains a living Dharma to this day, and all modern Masters of the school trace their lineage directly to him.